for those things that you have worked so hard to maintain. 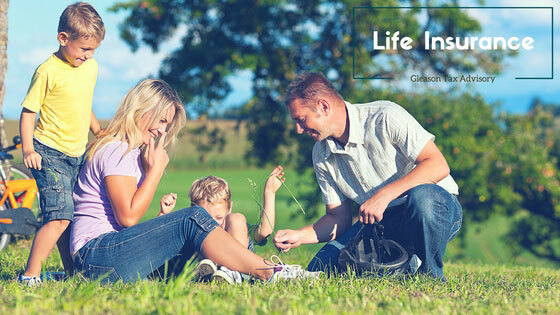 Term life insurance is just what it says; an insurance that lasts for a specific time period. Term insurance is a low-cost high benefit solution for specific periods of time and can be used to protect debt obligations such as a mortgage or replace earning potential for loved ones while you are working. Term insurance is a temporary solution since it will only last for a specified period of time. conservative nature, growth and protection aspects. Whole life is a permanent solution as long as the premiums are paid, it will never go away. 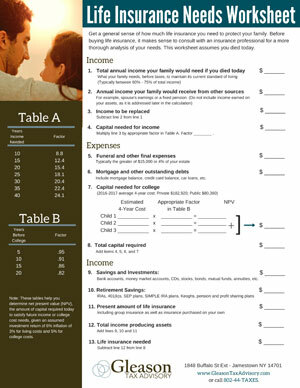 It accumulates cash value and has two components the death benefit and the living benefit. The death benefit is exactly like term insurance in the event of the death a claim is paid and the proceeds go to the beneficiary. 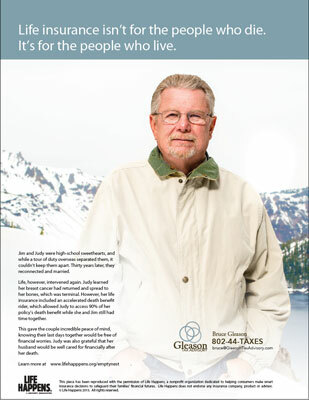 The living benefit is unique to whole life insurance. With the cash accumulation you can use that money for life needs such as education expenses, retirement planning or anything else that you may need through your life.